Police in Sussex, N.B., say a bicycle may be a key clue in an arson investigation at a farm equipment business in the area. Investigators are asking anyone who may have seen a 12-speed mountain bike anywhere near the scene to come forward. RCMP and Crime Stoppers have been putting up pictures of the bicycle found at the scene. The owner has been identified, but is not necessarily a suspect. 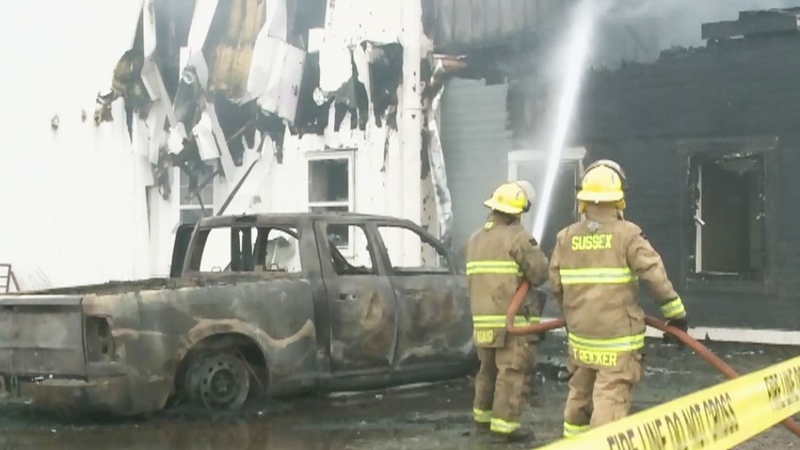 RCMP say the fire at Arbing Equipment caused extensive damage to the main building, as well as to a pickup truck and two farm tractors parked nearby. Investigators believe the fire from the truck spread to the main building. Owner Pam Arbing-Northrup can't believe someone would target the family business. The metal building proved challenging for firefighters with four other departments being called in to help battle the flames. Sussex Fire Department Chief Harold Lowe wants to find out who deliberately put fire crews at risk. 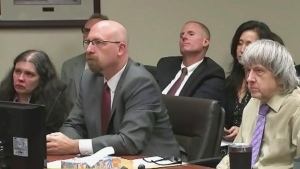 “If people are intentionally setting fires then that just increases the chances of something happening to a firefighter,” said Lowe. 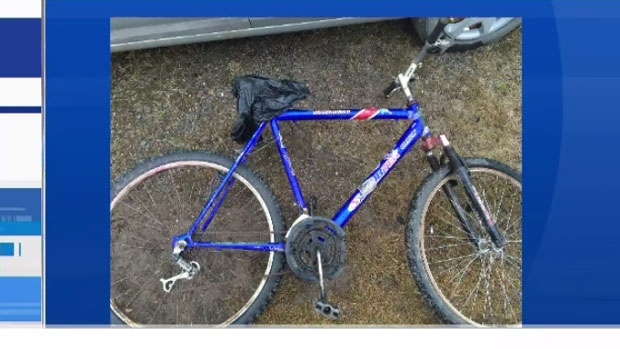 Police say this bicycle could be a major clue in their investigation.